Fortune gave Apple its top marks for innovation, people management, use of corporate assets, social responsibility, quality of management, financial soundness, long-term investment value, quality of products and services, and overall global competitiveness. Doesn’t really leave much to be improved for next year’s rankings, does it? You can check out the rest of the list here. In the past six months, Apple has also be named the world’s coolest brand (beating Aston Martin), the world’s most valuable brand (beating Coca-Cola), and China’s most popular mobile brand (beating Samsung). 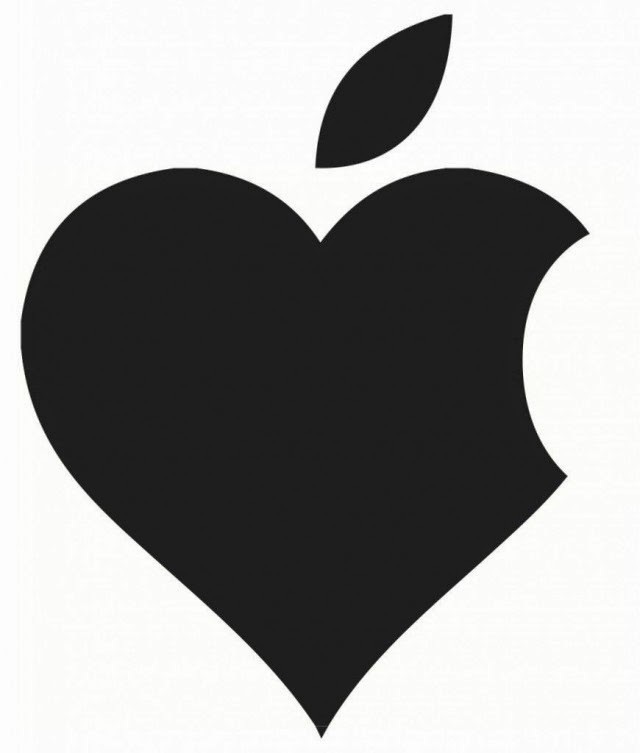 Stop it, guys, the Apple executives team is blushing! Next you’ll be saying Cook is one of the world’s most admired people. Oh, wait: you did that already.